Construction work on our new facility has picked up its pace recently, as weather has allowed for more work to be done. The exterior of the building is currently coming together, with major cement work to be completed shortly. The new facility will be the home of our rapidly-expanding flight training center/pilot training academy, as well as continued aircraft sales business. 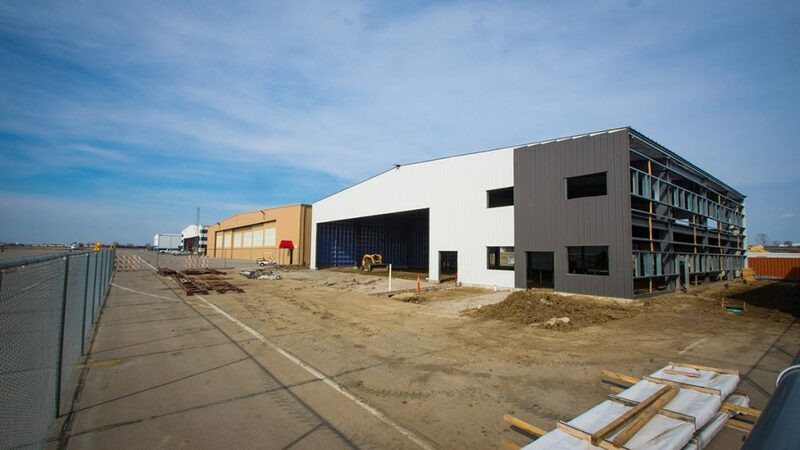 With roughly 6,000 square feet of office space and a large aircraft hangar, the new facility will be a perfect space for customers to participate in flight training, ground instruction, simulator training, check rides, exams, and more. Construction of the new facility is being overseen by Constructive Enterprises and is currently scheduled for completion during the summer. 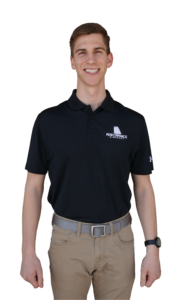 We’re pleased to announce the addition of another CFI, Ryan Lutzkanin, to our team. 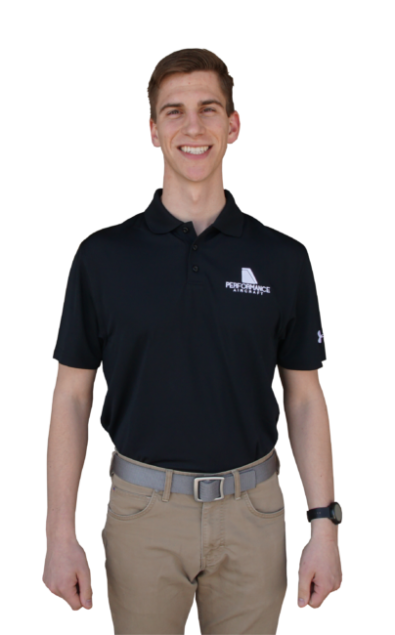 Ryan grew up in a military family and moved around every few years. He’s lived in most parts of the United States and spent six years in a small town in Germany. His family settled down in Kansas City, where he attended The University of Kansas and studied philosophy and economics. While at KU, he obtained his private pilot license at Amelia Earhart Airport near KC. He fell in love with aviation and decided he had to make it his career and share it with anyone willing to get into a plane with him. The remainder of his certificates (MEI, CFI, and CFII) were finished in Denver. He’s excited to help his students realize their aviation goals!